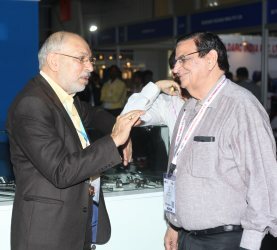 An initiative of IMTMA, IMTEX FORMING is a flagship event for the Indian metal forming industry. 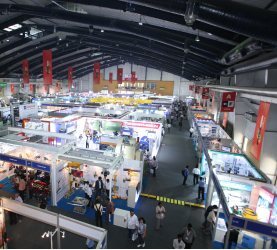 It is South and South East Asia's apex exhibition showcasing the latest trends as well as technological refinements from India and other global players. 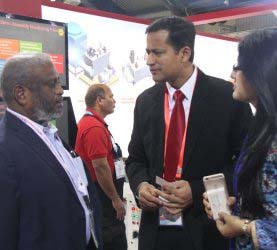 The mega event attracts visitors from a wide spectrum of manufacturing and ancillary industries including key decision and policy makers as well as industry captains who are keen to source latest technologies and manufacturing solutions for their product lines. To address the latest trends developments and research in forming technology, the 9th International Seminar on Forming Technologies will be held on 22 Jan 2020. 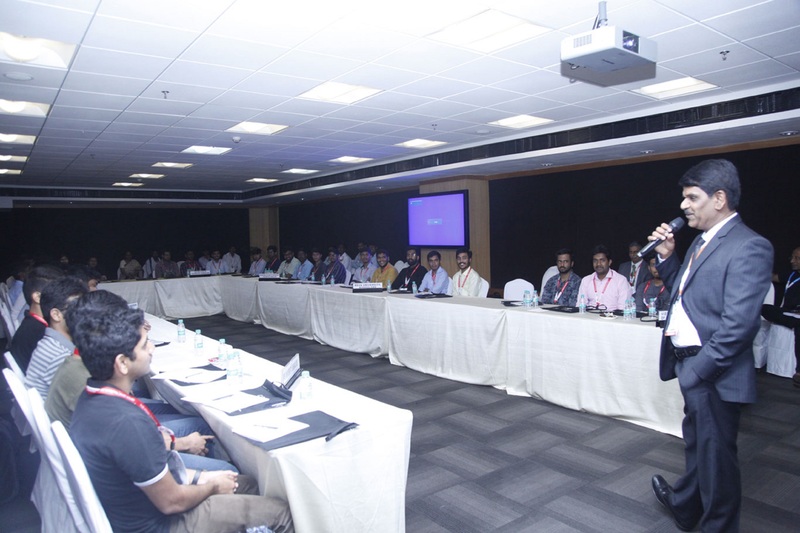 IMTMA will organize 'Connect', an awareness programme for imparting knowledge on the machine tool industry for young engineers during IMTEX FORMING 2020. 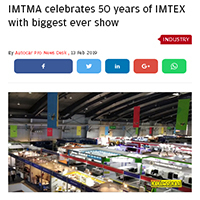 At IMTEX Forming 2020, IMTMA provides an opportunity for Indian Academic / R&D Institutions to show case their R&D capabilities in metal working field to the world. 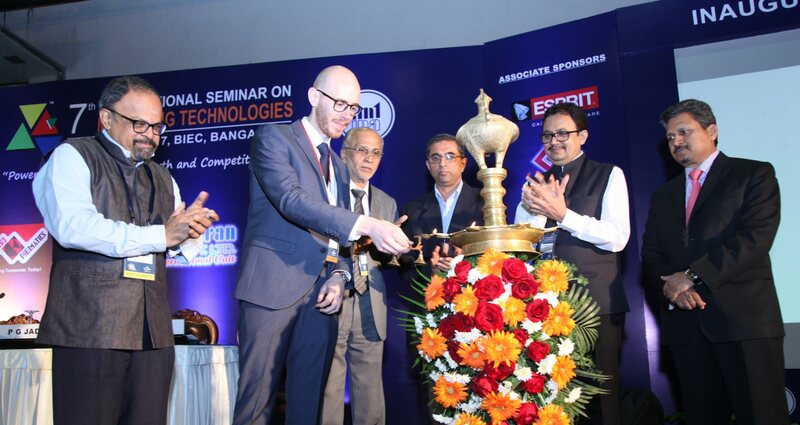 The International Seminar on Forming Technologies is recognized as an international platform in India for global interactions on the latest trends in metal Forming. Experience and envision the contacts being made and develop business relations with prospective exhibitors of your interest. "The first time I visited this venue, it was still new and much smaller, but looking at the glowing eyes of the men running the show, I knew they would have a prosperous future." "Ordnance factory produces arms and ammunitions. 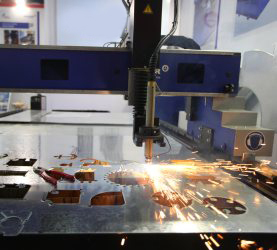 We are using many CNC machines. Now, we are looking at modernizing our factories wherever possible. 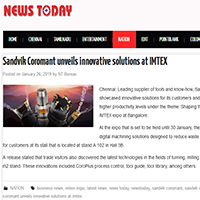 IMTEX is the right platform to see whatever latest machinery is available in the market. My experience was quite satisfactory. 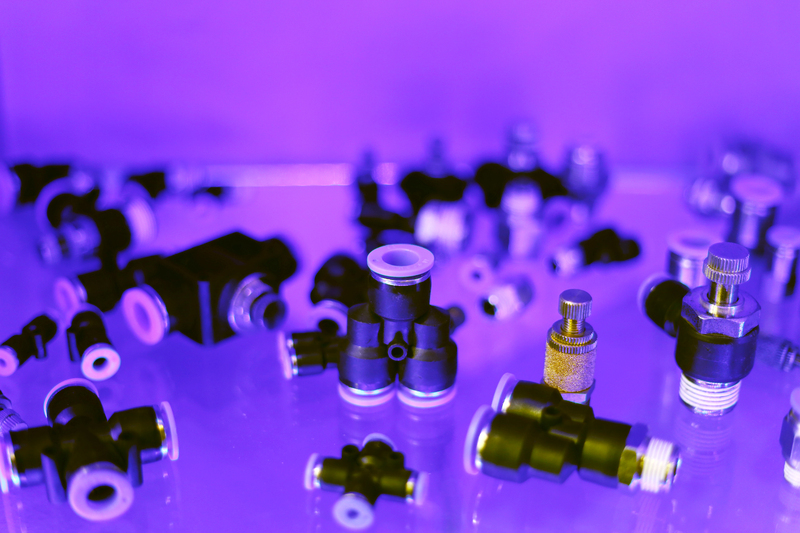 I saw technologies such as integration of gauging systems with the machining systems, highend accuracy machines and several modern measuring instruments." 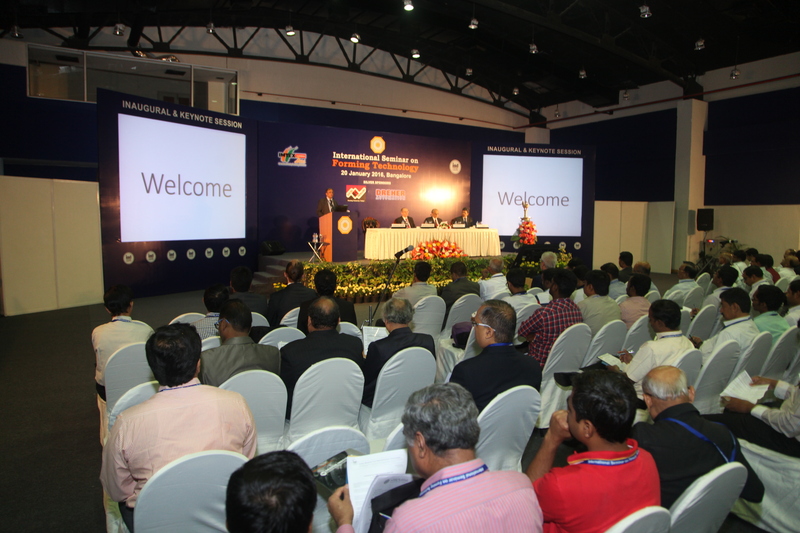 "We are soon organising a Technology & Innovation fair for our industries in Mauritius. 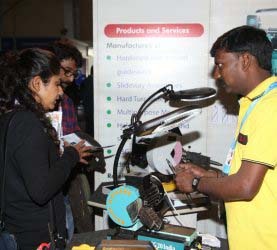 Through IMTEX, I was able to gain access to Indian suppliers of machinery and tools. I am highly satisfied. 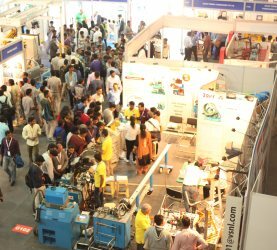 IMTEX 2017 has created a very good platform for all segments related to machine tools. I thank the organisers as it has been very nicely organised. It is very easy to move around, meet people and conduct B2B meetings." "We market and service machine tools. So, we need to keep track of the changes in the machine tools' world. 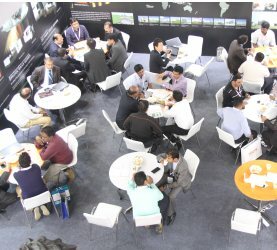 IMTEX is the best platform for this niche field. 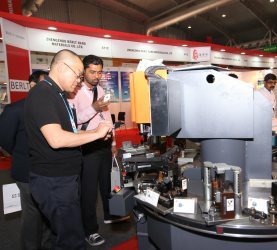 Every time I come to IMTEX to watch the recent technological developments in the machine tools’ field. The way technology is advancing, for every user, seller or designer, it is important to keep track of the new developments. 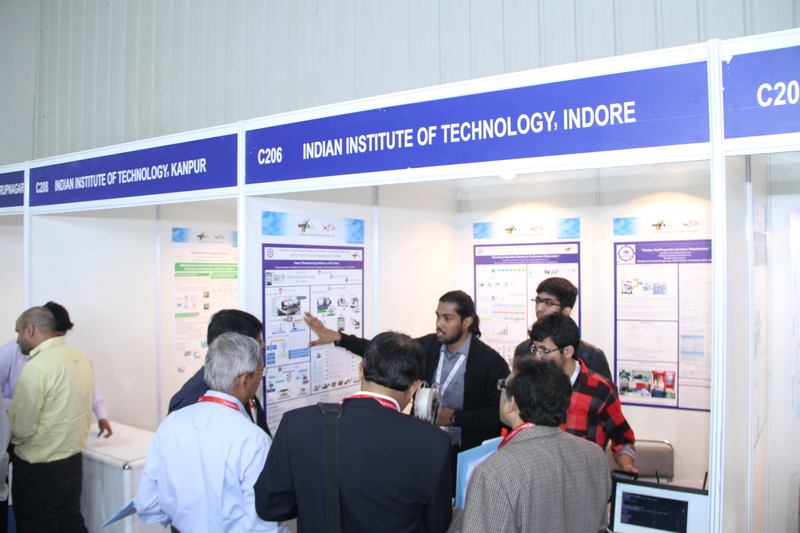 IMTEX is the best platform for this."